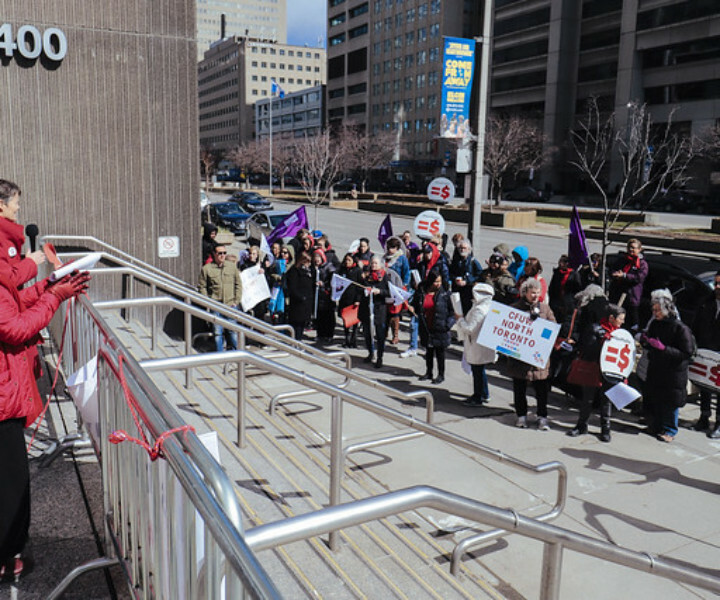 On Tuesday, April 9, SEIU Healthcare members and staff joined the Ontario Equal Pay Coalition in rallying outside of the Hon. 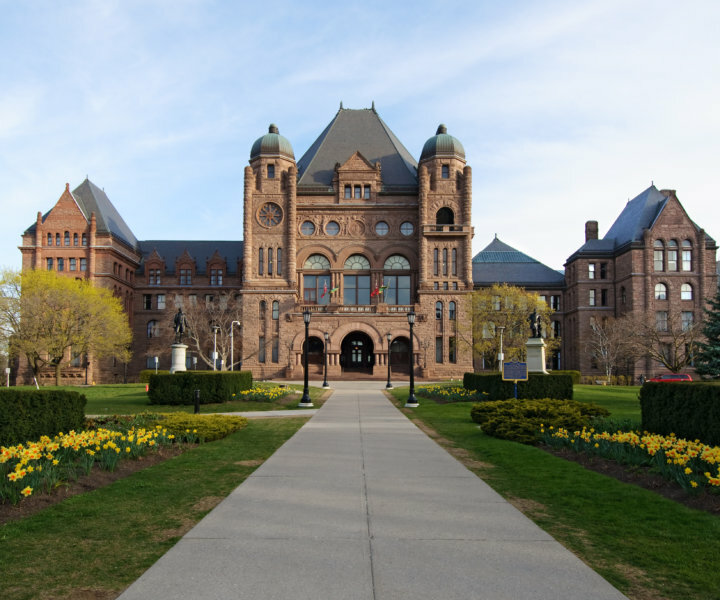 Laurie Scott’s office to call on the Ontario government to share their plans for closing the gender wage gap. 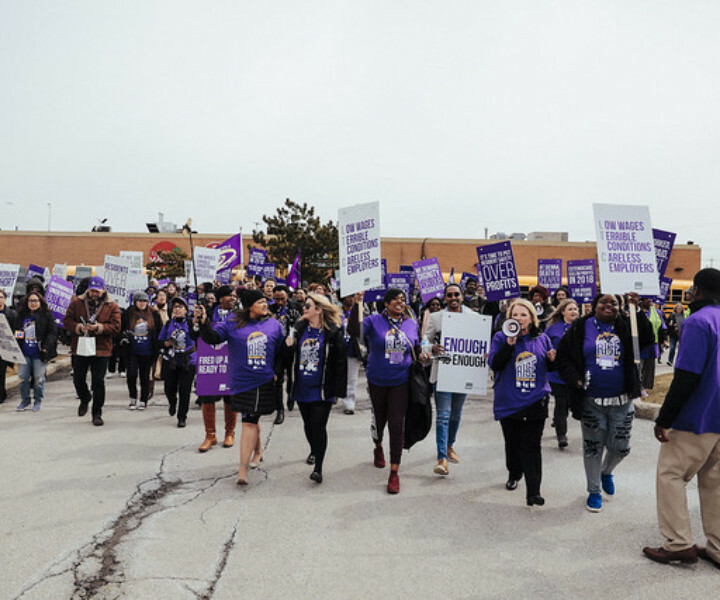 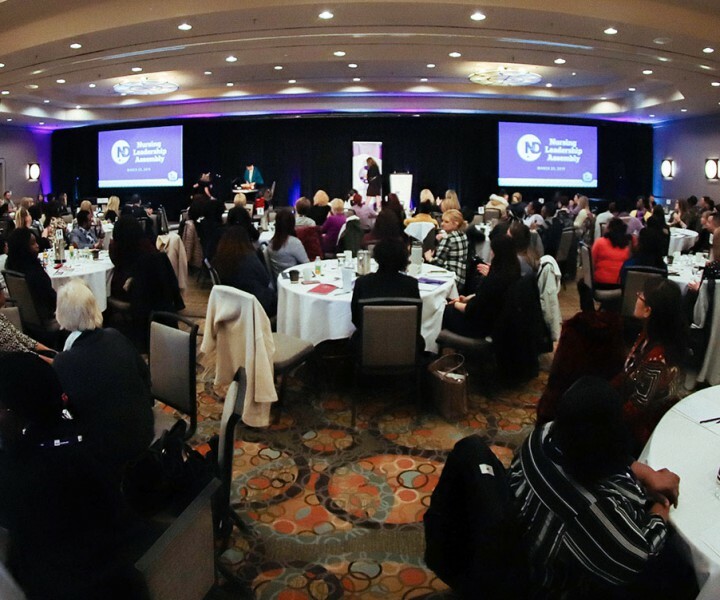 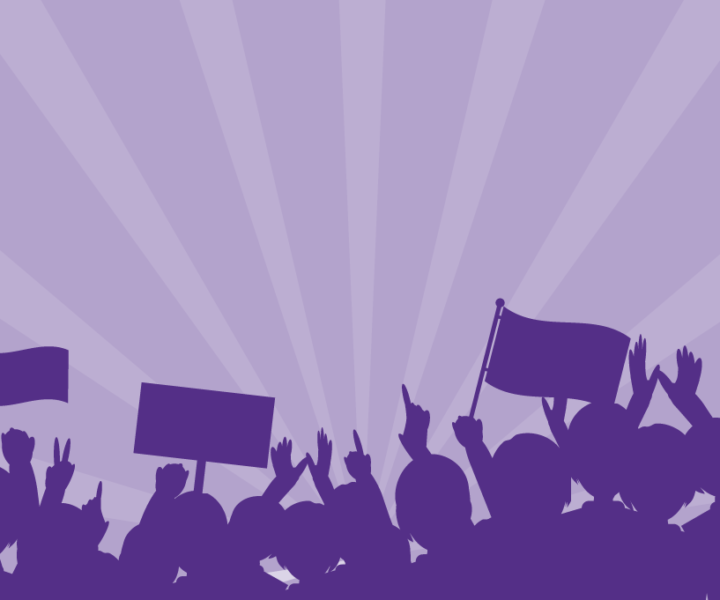 More than 300 SEIU Healthcare members working in the long-term care sector rallied for resident care at the Ontario Long Term Care Association’s annual conference from April 2 to April 3, 2019. 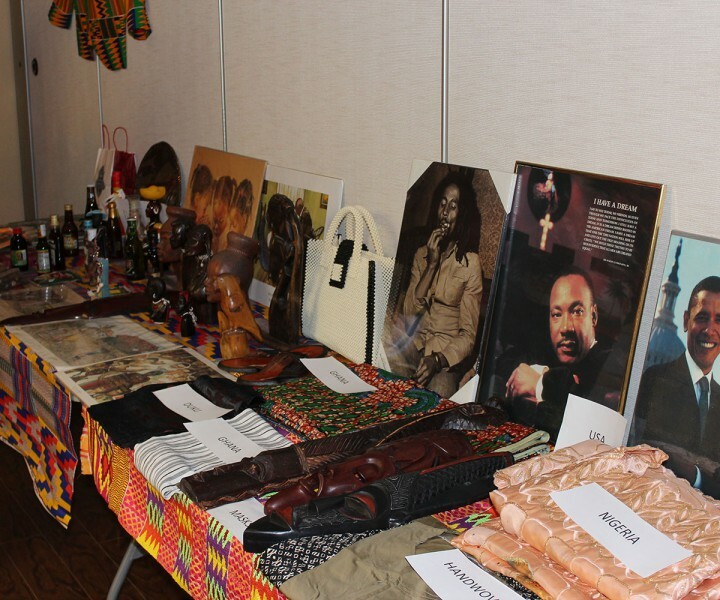 SEIU Healthcare members organized the 2nd annual Black History Month celebration at Markhaven Home for Seniors on Thursday, February 28th. 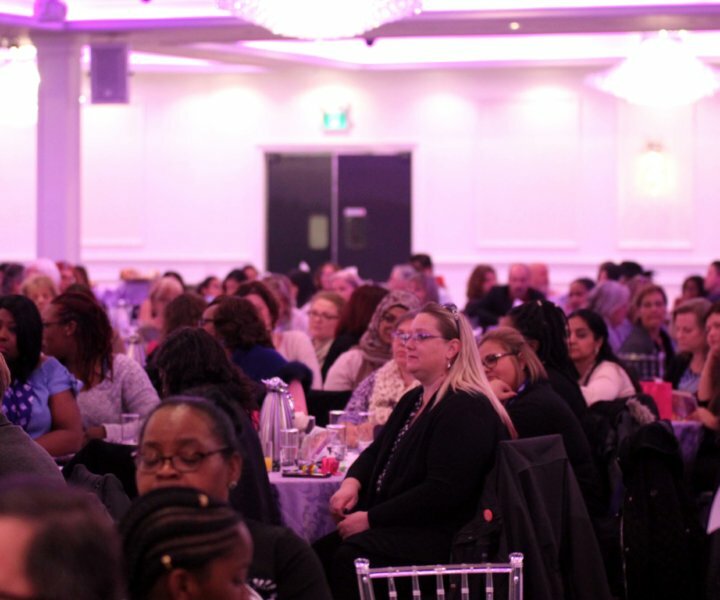 Applications are now open for SEIU Healthcare’s Nursing Leadership Assembly. 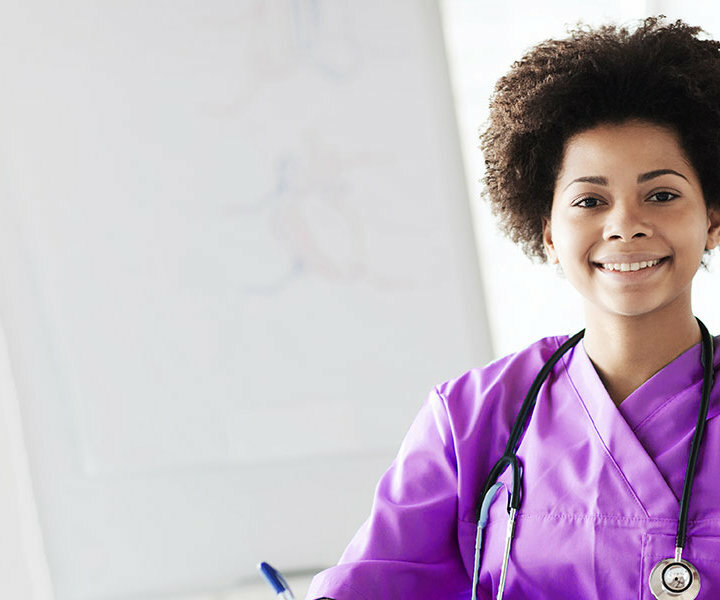 This is the first Leadership Academy event we have held that is for nurses.